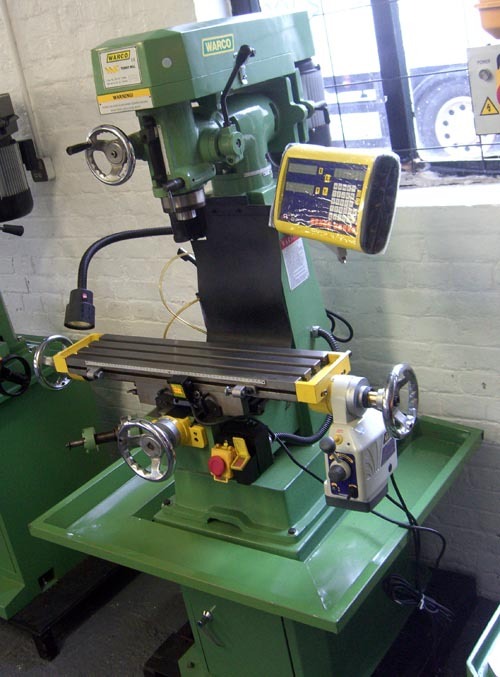 Having focused on some of the key lathes we have for sale (including the WM-240, WM-250, 918, mini lathe and our range of wood lathes), we wanted to share a little more about some of our milling machines, starting with the VMC Turret Mill. The VMC has long been one of our most popular mills – and we have been happy to supply it for over 30 years now. In this time, it has remained virtually unchanged, which we believe is a testament to the strength of the design. As a traditional machine, extremely high levels of reliability are ensured. Schools, model engineers, industry and hobbyists are some of the people who’ve chosen a VMC from Warco. The head tilts left to right calibrated to 45°, as well as a 360° rotation on the horizontal axis. Above all, this mill is compact, accurate, low cost, without compromising in any way on quality. 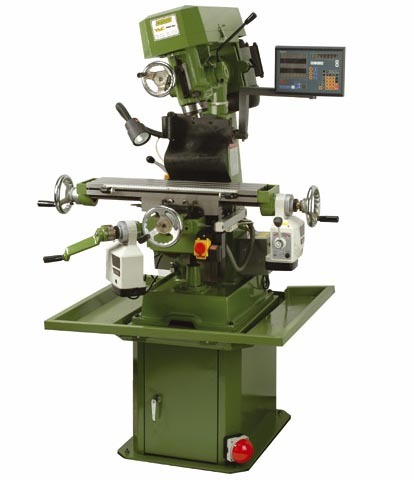 For full specification details, please see the VMC Turret Milling Machine in our online shop.